Makerspaces are popping up in schools across the country. Makerspaces provide hands-on, creative ways to encourage students to design, experiment, build and invent as they deeply engage in science, engineering, math, arts and tinkering with or without technology. 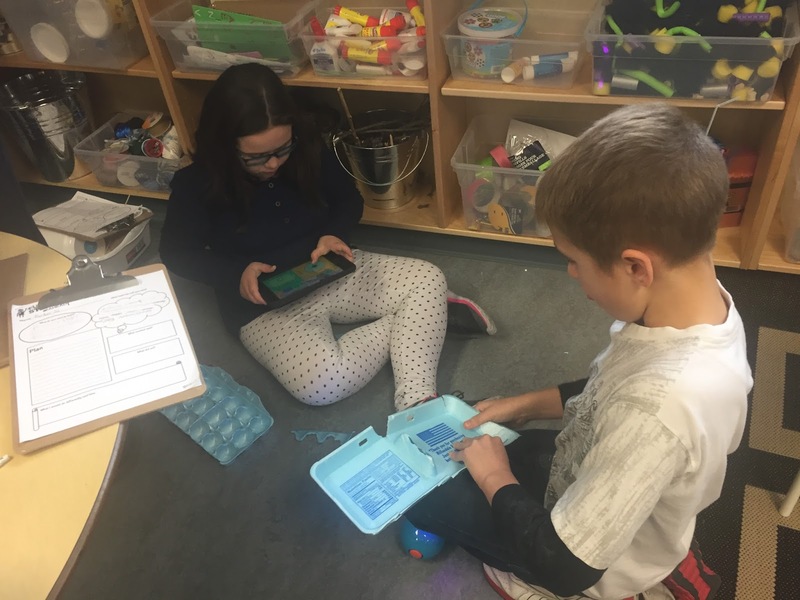 With the support of our CSC (parent council), St. Rose School has designed a space to accommodate such a wide range of activities for play based discovery and inquiry based learning in a STEAM environment for all our students! Our new area is called, “CREATION STATION”. 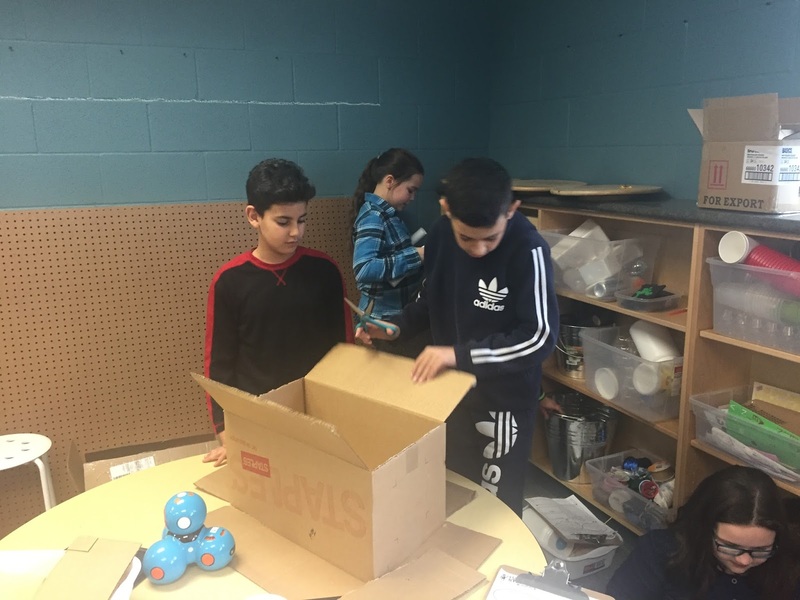 Diversity and cross-pollination of activities are critical to the design, making and exploration process, and they are what set makerspaces apart from regular classrooms and have become an alternative learning environment to reach all learners. Our evening provided an opportunity for parents to participate first hand with this old "new" movement of tinkering, building, experimenting, failing and trying again with their children. Parents and their children moved through several rotations as they explore the energy within the walls of St. Rose School. 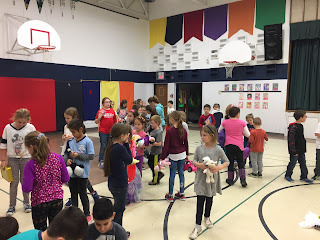 Full STEAM Ahead was the perfect way to introduce and remind them of the importance of letting our kids create, invent, tinker, explore & discover. Our Creation Station is a place where students can gather to create, invent, tinker, explore and discover using a variety of tools and materials. Our Creation Station is NOT based on the materials you provide but rather the philosophy that is fostered surrounding purposeful creation. Project may or may not involve technology. The goal is that students see themselves as creators and inventors that have an effect on the materials and the space around them. The makerspace movement brings PLAY , CREATIVITY AND IMAGINATION TO LIFE! Technology plays an important role in our STEAM projects. 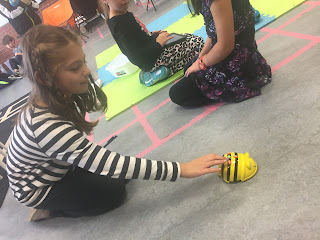 Through the implementation of both exploratory, teacher directed activities and student inquiry with an emphasis on 21st Century Competencies (Critical Thinking, Collaboration and Creativity and Innovation) and Global Goals for Sustainable Development (Quality Education, Gender Inequality, and Industry, Innovation and Infrastructure) as they progress through stages of coding proficiency. Our team shared a continuum of curriculum focused, teacher friendly stand alone coding resources that they created and implemented with their students. 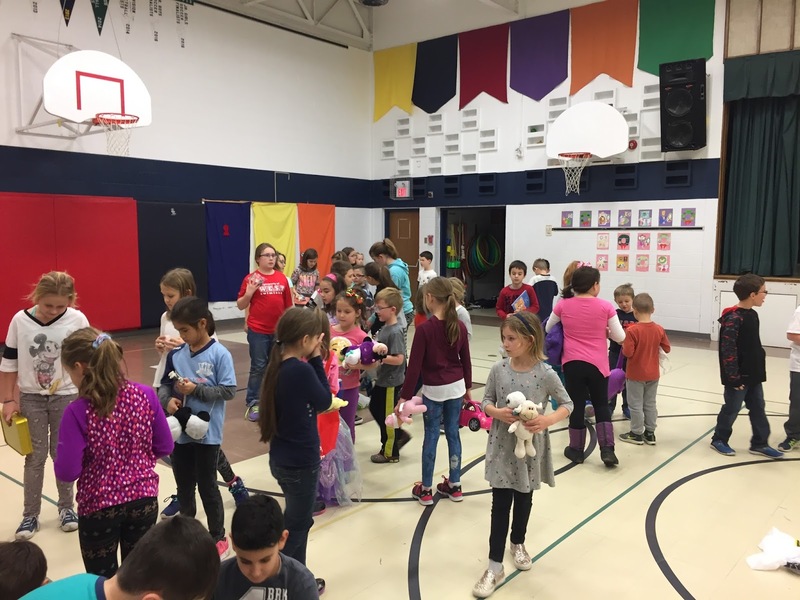 The student work was displayed and demonstrated the value of integrating STEAM activities within the classroom setting.